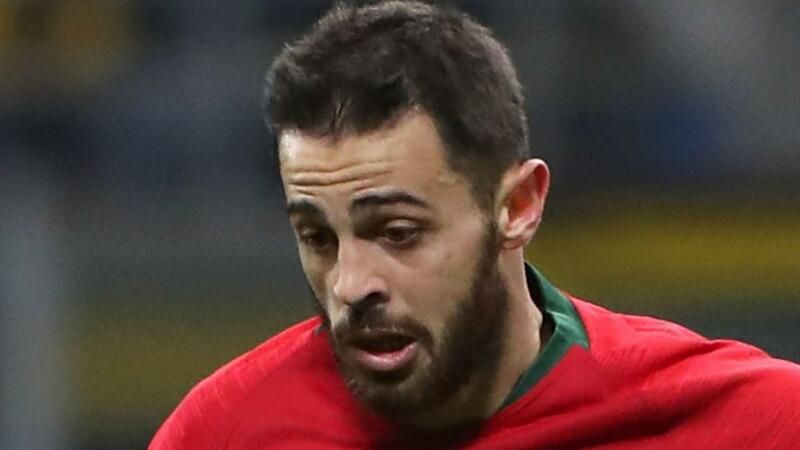 Manchester City midfielder Bernardo Silva will miss Portugal's Nations League clash with Poland after pulling out of training due to an injury. Silva played all 90 minutes of his country's goalless draw with Italy at San Siro on Saturday but is not available for Tuesday's clash due to an unspecified injury. The 24-year-old has scored three goals in 12 Premier League appearances for City this season and his form has been integral to Pep Guardiola's side's recent success. In a statement, the Portuguese Football Federation (FPF) said: "Following medical and diagnostic tests performed by the FPF Health and Performance Unit, player Bernardo Silva was considered unavailable for the match against Poland, to be held this Tuesday in Guimaraes."